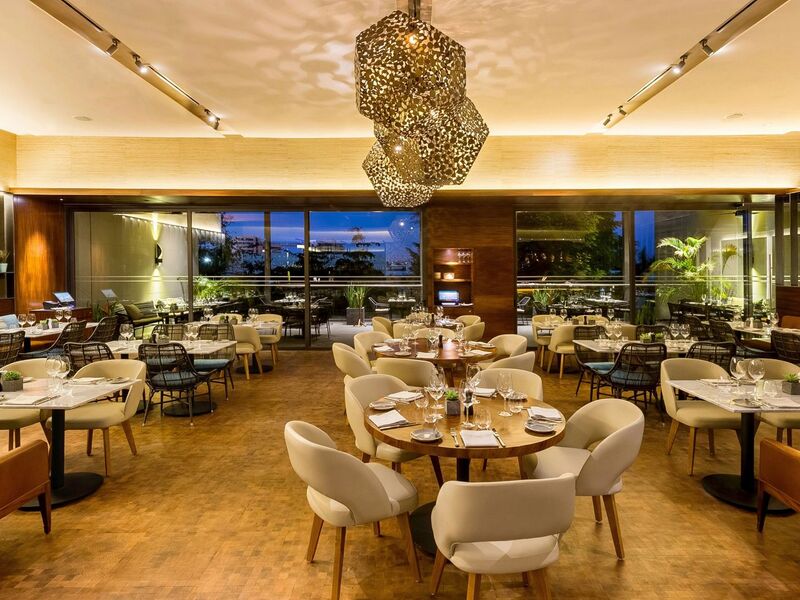 Our all-day dining restaurant, Cassola, boasts contemporary twists on international and traditional Mexican meals along with a sleek private dining space. Each dish focuses on locally sourced cuisine coupled with international-style presentations. Unwind in our Andares Lounge bar, serving light snacks, and craft cocktails. In keeping with traditions of the Jalisco region, you’ll also be able to taste tequilas from our vast selection. 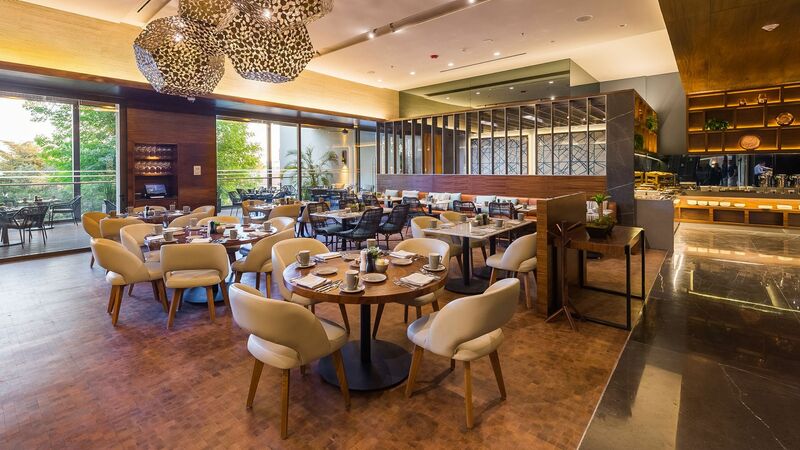 Whatever you choose, you’re sure to find the cuisine you’re craving at Hyatt Regency Andares Guadalajara. Breakfast and buffet à la carte, the perfect way to start. Cassola boasts International and Mexican cuisine since the beginning of the day. On the lunch and dinner menu you can find bold but interesting twists to the traditional cuisine. From traditional Torta Ahogada to Peruvian ceviche, Cassola enhances flavors with local ingredients. Monday to Sunday: 6:30 a.m. –12:00 p.m.
Sunday: 12:00 - 5.00 p.m.
Daily: noon to 11:00 p.m. Stylish yet casual Lobby Lounge to stay connected or unwind, whatever your taste of the day is. 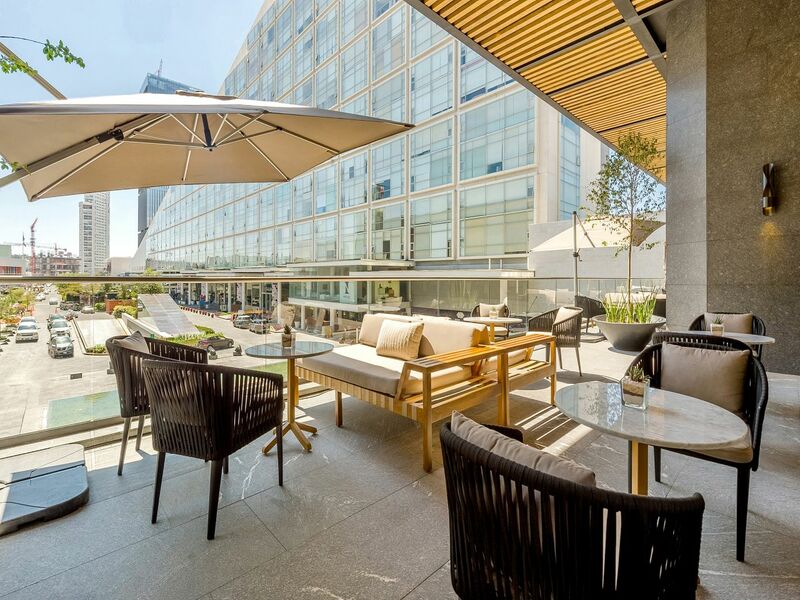 Andares Lounge is the perfect place to see and been seen while you enjoy art craft cocktail or aTequila shot from its terrace that overlooks the best of Andares development. Live music or Dj sessions will surprise you as well as the menu of light snacks. Monday to Friday: 8:00 a.m.–12:00 p.m.
Saturday & Sunday: 8:00 a.m.–1:00 p.m.